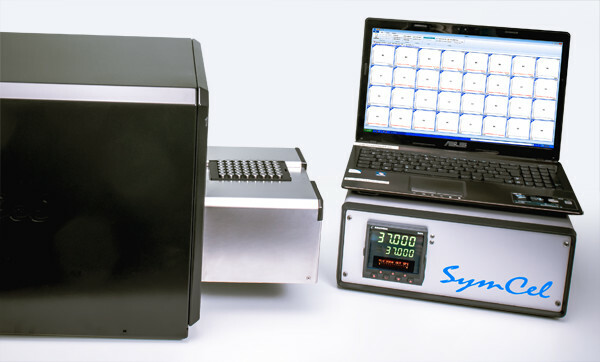 SymCel's CalScreener system provides the increased throughput essential for use in bioassays. The microcalimeter technology accurately quantifies the metabolism of tumorous micro tissues, bacteria and worm parasites and provides real-time information on metabolic activity. The findings of scientific data published in The Biotechnology Journal, indicate that the CalScreener is a valuable asset for both biomedical and pharmaceutical applications. The findings open up multiple new research avenues across cancer research, diagnostics and the development of new anti-tumour drugs, the company says. In all the performed experiments, heat production rates by the living organisms tested were sufficient to produce detectable signals over time. 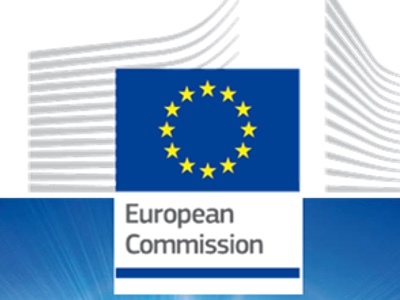 The new screening approach, when applied to the susceptibility of tumours to anti-tumour agents, provides a cost saving alternative for selecting the best possible chemotherapy and aids the development of personalised medicine based in tumour biopsies, due to the high intra-tumour genetic heterogeneity. The results showed that the technology can easily monitor the overall viability and growth of cancer micro tissues over time without any need to cause disruption to them while the assay test is carried out. 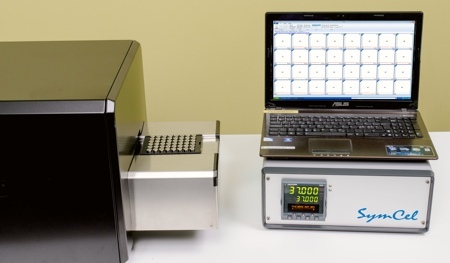 The label free and passive nature of isothermal calorimetry makes possible accurate measurements on complex 3D structures such as micro tissues. SymCel says this innovation solves the serious problem with conventional assays, such as DNA or protein quantification, which cannot be performed without the destruction of the 3D structured micro tissues concerned. For bacteria, the results showed that the technology can determine both the growth rate and lag phase duration, with the data consistent with conventional OD reading and CFU counts. 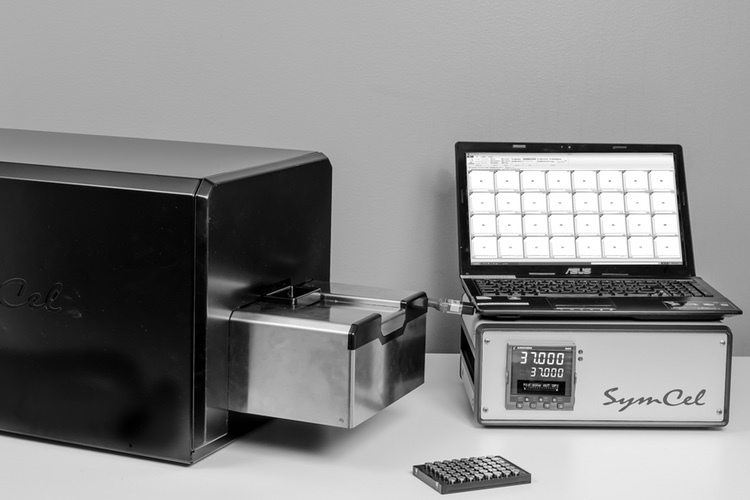 The technique showed real scope to assess the effects of substances on microbial growth, and to estimate both bacterial loads in samples and potential bacterial effects, much faster, and just as reliably, as time consuming conventional screening methods. SymCel’s technique was also shown to have strong application in parasitology. The low mass and high thermal conductivity of the microcalorimetric vials increase sensitivity to significantly higher levels than other instruments on the market, the company says.